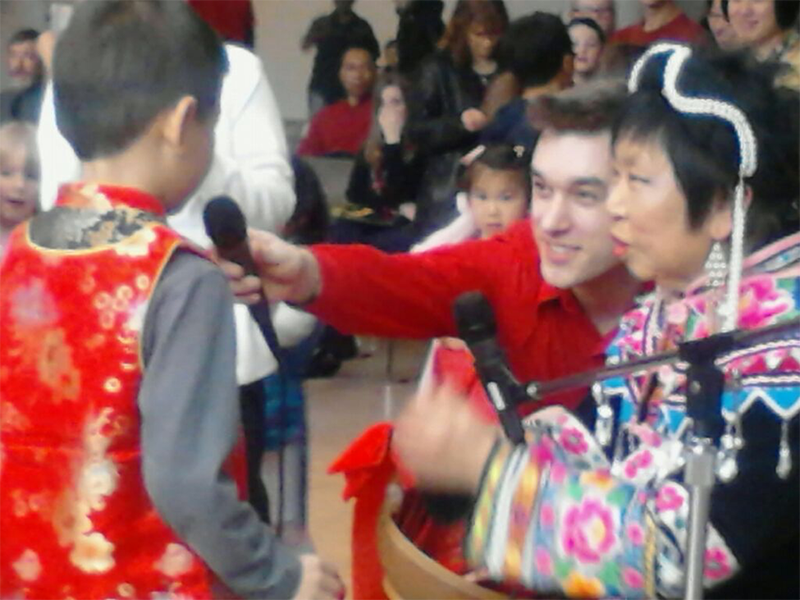 In 2013, I had the privilege of emceeing the Roanoke, Virginia, Chinese New Year alongside a woman who epitomizes modern citizen diplomacy: Pearl Fu. It was no coincidence that over 1,000 people—from artists to families to local officials and congressmen—were in attendance. This was a product of Pearl’s decades of work in citizen diplomacy. She is known as Roanoke’s “goodwill ambassador” to the world, not only because she established the Roanoke-Lijiang sister city relationship, but also because she founded Local Colors. The Roanoke-based international multicultural organization, Local Colors attracts over 30,000 people to its annual festival, many coming from the group’s large list of participating member countries, for a celebration of food, music, dance, and art from around the world. When Pearl started Local Colors in the early 90s, she worked for the first ten years without a salary. Leadership by open-minded, engaged, and dedicated citizen diplomats like Pearl adds up. As Travis Tanner, President of the U.S.-China Strong Foundation (formerly known as 100,000 Strong) reminded us in his co-authored piece about people-to-people relations, private citizens who are invested in policy outcomes are an important variable in the policymaking process, as those in positions of power tend to listen to their constituents. People-to-people diplomacy has changed the trust level. The more we interface, the more myths are dispelled and cooperation and integrations is taking place. Cultural exchanges of artists, performing troupes, students, teachers, administrators, and more foster direct contact and a more intimate understanding of both sides than would be possible otherwise. 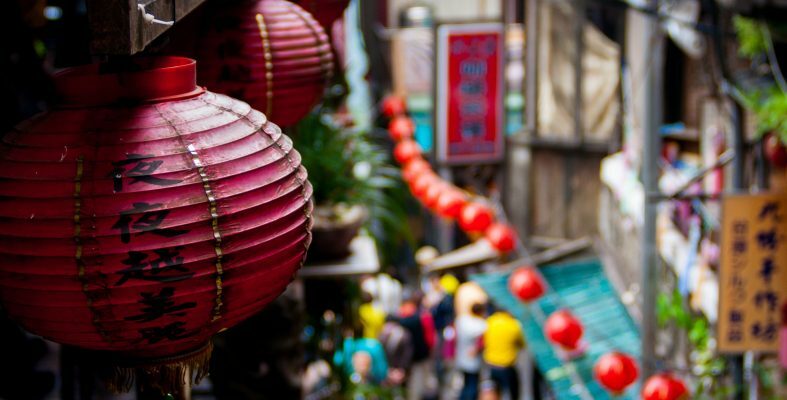 The lofty goal of improved diplomacy at the national level is not the only motivation local leaders have for engaging in citizen diplomacy with China. There are substantive economic, scientific, and institution-building outcomes immediately benefitting communities that come from these endeavors. Purdue University’s Dr. Timothy Filley created partnerships that included Purdue and several other U.S. institutions to facilitate technology exchange with Chinese government and other counterparts as a way to address environmental sustainability challenges. Businesswoman Vivian Wong of Greenville, South Carolina, initiated cooperative efforts with the Tianjin Port Free Trade Zone (FTZ), which led to the establishment of a Tianjin FTZ office in Greenville, and greatly improved the city’s capacity to attract Chinese investment and companies that can create local jobs. In another example, Dr. Larry Wilson, while serving as president of Marietta College in Ohio, actively engaged not only the campus but also the surrounding community to create support for and implement what has become a highly successful Chinese Program, that now prepares generations of students with the Mandarin language skills and educational opportunities in China needed to be globally competitive. Rapid urbanization in China has resulted in a steady increase in local demand for such cooperation. Madame Li Xiaolin, the head of the Chinese People’s Association for Friendship with Foreign Countries—China’s head institution for citizen diplomacy—said that China’s urbanization will only fuel greater demand from Chinese cities for learning opportunities from U.S. city counterparts who have long dealt with urbanization problems. From such mutual learning endeavors, new and increased opportunities for trade and investment will emerge. The American infrastructure of local-level citizen diplomacy organizations, from those globally-oriented to the China-focused, grows in strength every year, particularly with leading organizations in the field like the Center for Citizen Diplomacy unifying and further cultivating leadership among them. The U.S.-China local-level diplomacy nonprofit for which I serve as Director of Research, The Tai Initiative, is one such organization that has benefitted from the networking and informational benefits that the Center for Citizen Diplomacy offers, and we continue to proudly be part of their network. Together, we and other like-minded leaders aim to strengthen the capacity of local nonprofits, businesses, universities, and governments to pursue cooperative endeavors with China. The sum of these efforts is the cultivation of an American landscape rich with communities that are informed about China, and engaged with and benefiting from exchanges with Chinese partners. Greater knowledge of each nation’s society paves the path for a 21st century U.S.-China relationship defined by prosperity and peace, and this begins from the ground up with citizen diplomats at the grassroots level.